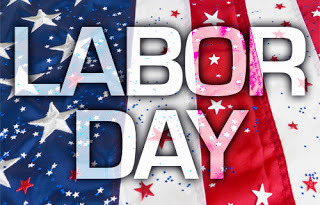 KMPO will be closed on Monday, September 5th, 2016 in observance of Labor Day. We wish you safe travels and a happy holiday!!! We will be back in the office Tuesday, September 6th, 2016. The SH 41 Corridor Master Plan Update 2nd OPEN HOUSE is coming up this coming Tuesday night August 23rd at 4:00 p.m. to 7:00 p.m. at the Post Falls Library, 821 N. Spokane St, Post Falls, ID. Please plan to attend, get informed and comment. Your comments matter! 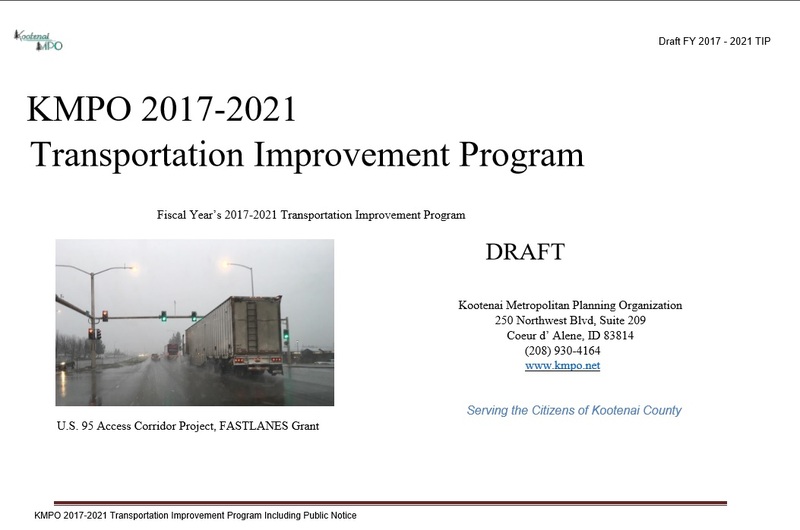 A draft of the Kootenai Metropolitan Planning Organization’s (KMPO) five-year Transportation Improvement Program (TIP) 2017-2021 is now available for public review and comment. The TIP is a multi-year funding program document that lists federally and non-federally funded transportation improvements proposed by local jurisdictions, highway districts, Kootenai County, Idaho Transportation Department and the Coeur d’ Alene Tribe during the next five years. 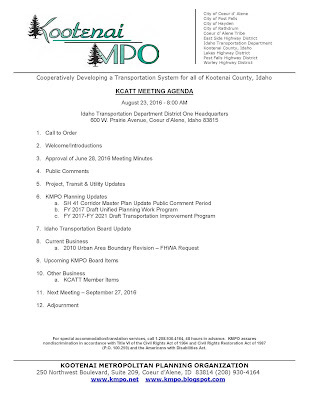 This document and review period includes Kootenai County’s 2016 Program of Projects (POP) using Federal Transit Administration’s Section 5307 and Section 5310 funding to support of public transportation activities in the Coeur d’ Alene-Post Falls Urbanized area. 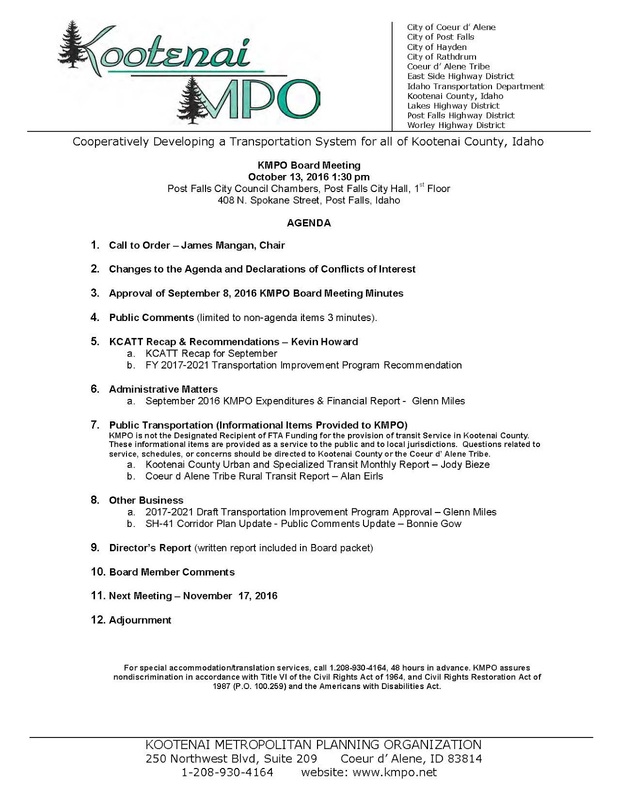 This public notice and public involvement activities and time period established for public review and comments on the TIP will be used to satisfy the POP requirements as required by the Federal Transit Administration. The comment period is from Friday July 29, 2016 through Monday August 29, 2016. All comments must be received by KMPO no later than Monday August 29, 2016 through one of the following options: email kmpo@kmpo.net; mailing or delivering to KMPO, 250 Northwest Blvd. 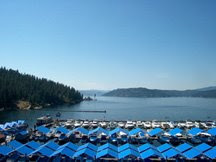 Suite 209, Coeur d’ Alene ID 83814; calling (208) 930-4164; or going on www.itd.idaho.gov/itip/draft.htm for an opportunity to review and comment on individual projects in the State of Idaho. 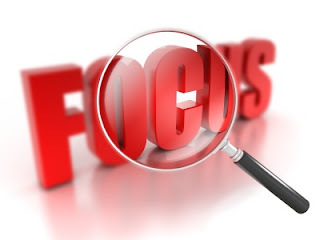 The public comment period provides an opportunity for the community to review the proposed use of State and Federal transportation grant funds over the next five years prior to approving the program of projects. Comments received during the public comment period will be provided to the KMPO Board for their consideration prior to adoption of the 2017-2021 TIP. 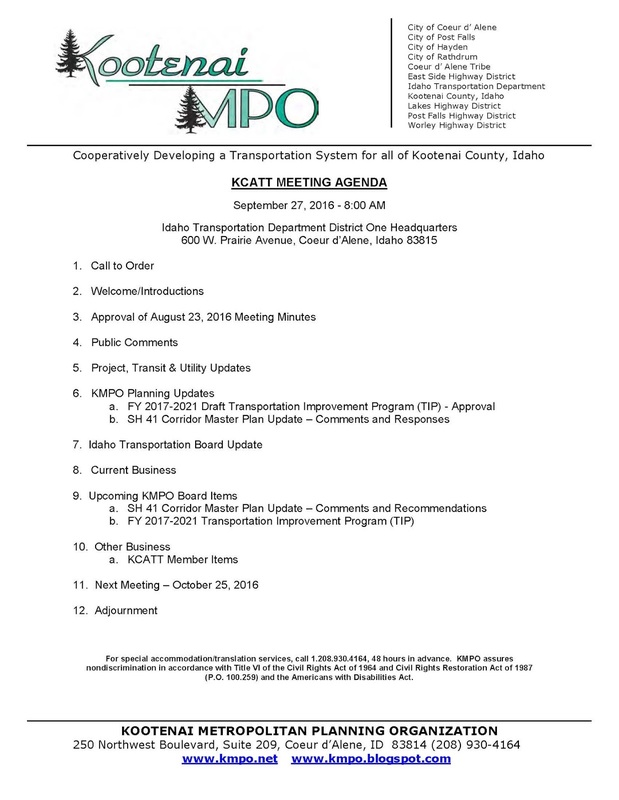 The upcoming Kootenai County Area Transportation Team (KCATT) meeting is coming next week on August 23rd, 2016 at 8:00 a.m.. 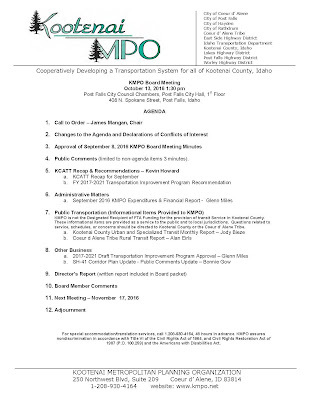 It is held at the Idaho Transportation District One Headquarters Office, 600 W. Prairie Ave., Coeur d'Alene, ID, 83815. The general public is welcome to attend. SH 41Corridor Master Plan Update - Coeur d'Alene Press Article - "Highway 41 Comes Into FOCUS" August 12, 2016 by Brian Walker. See link below to news article. The SH 41 Corridor Master Plan Update is available for review and public comment until September 9th, 2016. The plan can be reviewed online at www.kmpo.net. Three public open houses are scheduled for August 15th from 4:00 p.m. to 7:00 p.m. at Prairieview Elementary, 2478 E. Poleline Ave., Post Falls ID; August 23rd from 4:00 p.m. to 7:00 p.m. at the Post Falls Library, 821 N. Spokane St., Post Falls, ID and on September 8th from 4:00 p.m. to 7:00 p.m. at Lakeland High School, 7006 W. Highway 53, Rathdrum ID. A draft of the SH 41 Corridor Master Plan Update is now available for public review and comment. 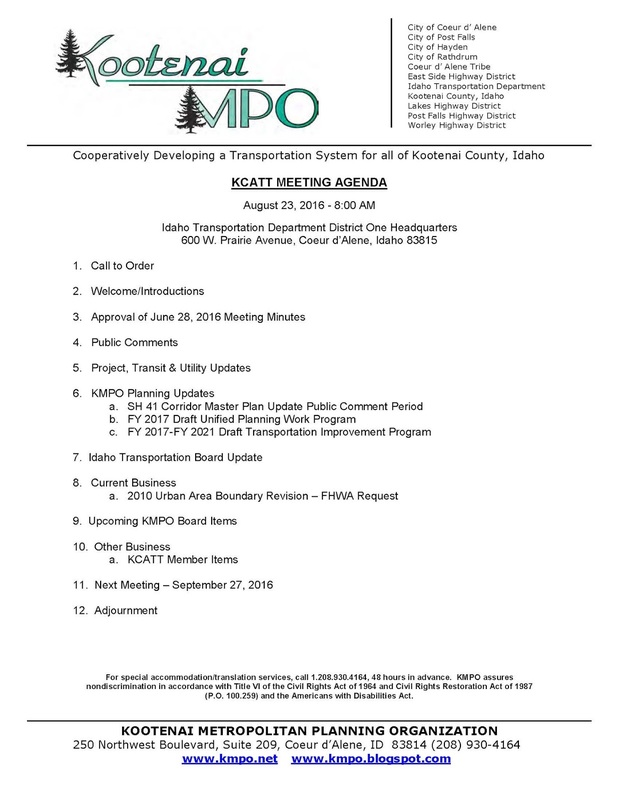 The SH 41 Corridor Master Plan Update document is a collaborative effort with Kootenai Metropolitan Planning Organization (KMPO), Kootenai Committee Area Transportation Team (KCATT), Project Stakeholders, and the Public. 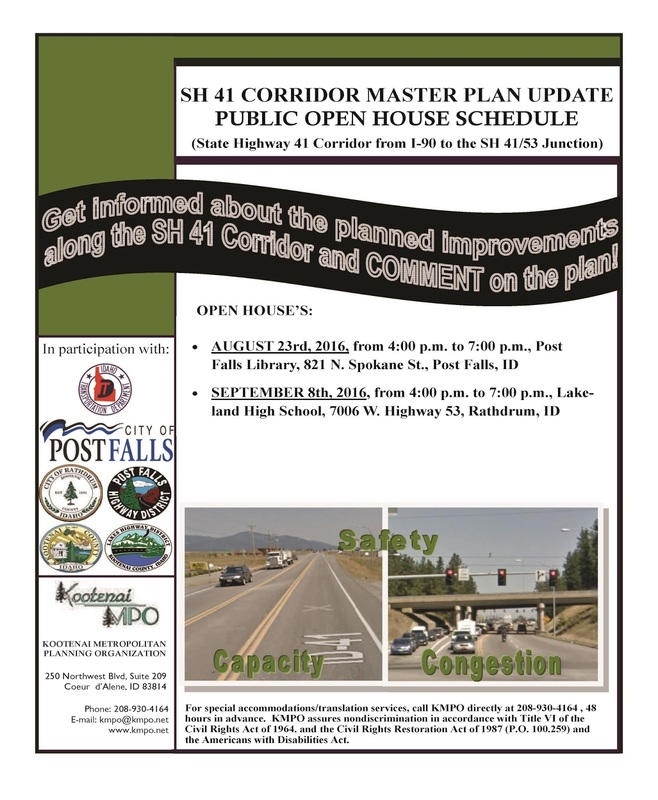 This public notice and public involvement activities and time period established for public review and comments on the SH 41 Corridor Master Plan Update will be used to satisfy the requirements as required by the Federal Highway Administration. Click here to view or download the SH 41 Corridor Master Plan Update or call KMPO at (208) 930-4164 for a copy. The comment period is from Friday August 9th, 2016 through Friday September 9th, 2016. All comments must be received by KMPO no later than Monday Friday September 9th, 2016 through one of the following options: email, kmpo@kmpo.net; mailing or delivering to KMPO, 250 Northwest Blvd. 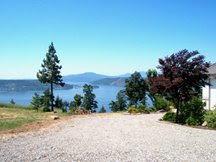 Suite 209, Coeur d’ Alene ID 83814; or calling (208) 930-4164. The public comment period provides an opportunity for the community to review the SH 41 Corridor Master Plan Update. 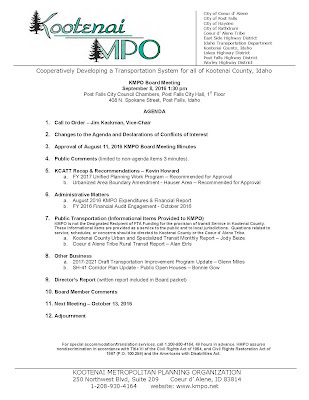 Comments received during the public comment period will be provided in the document to the KMPO Board for their consideration prior to adoption of the SH 41 Corridor Master plan Update. Monday, August 15th from 4:00 p.m. to 7:00 p.m. at Prairie View Elementary, 2478 E. Poleline Ave., Post Falls, ID. Tuesday, August 23rd from 4:00 p.m. to 7:00 p.m. at Post Falls Library, 821 N. Spokane St., Post Falls, ID. Thursday, September 8th from 4:00 p.m. to 7:00 p.m. at Lakeland High School, 7006 W. Highway 53, Rathdrum, ID. 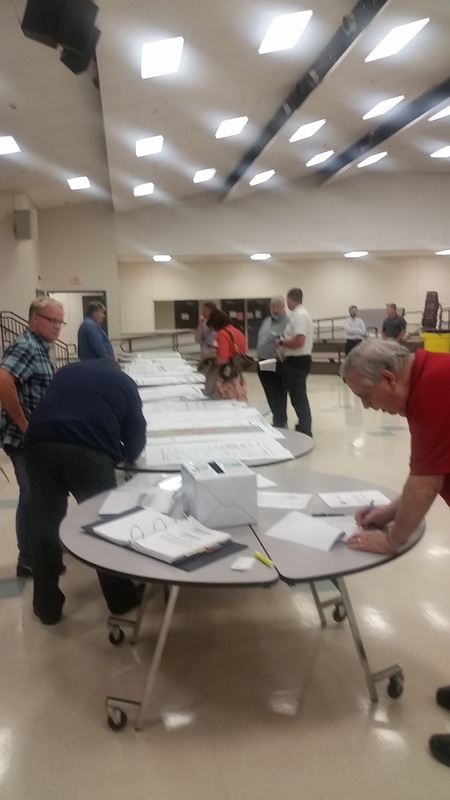 Get informed about the planned improvements along the SH 41 corridor and comment on the plan!!! 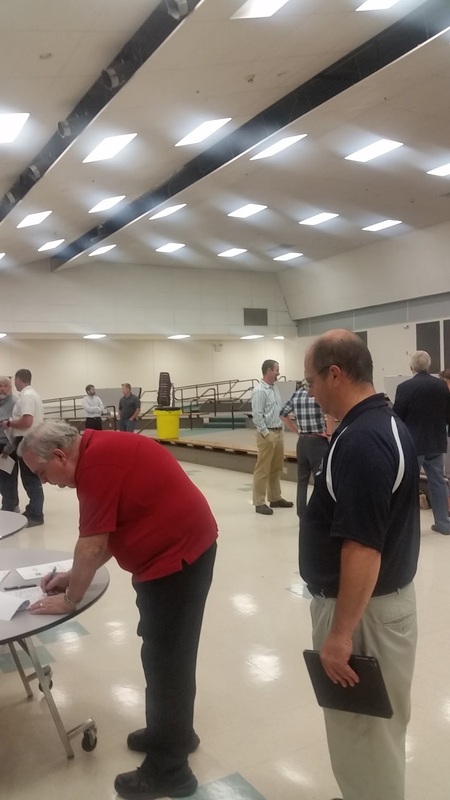 The open houses allow the public to review the plan and provide public comments during the public comment period. 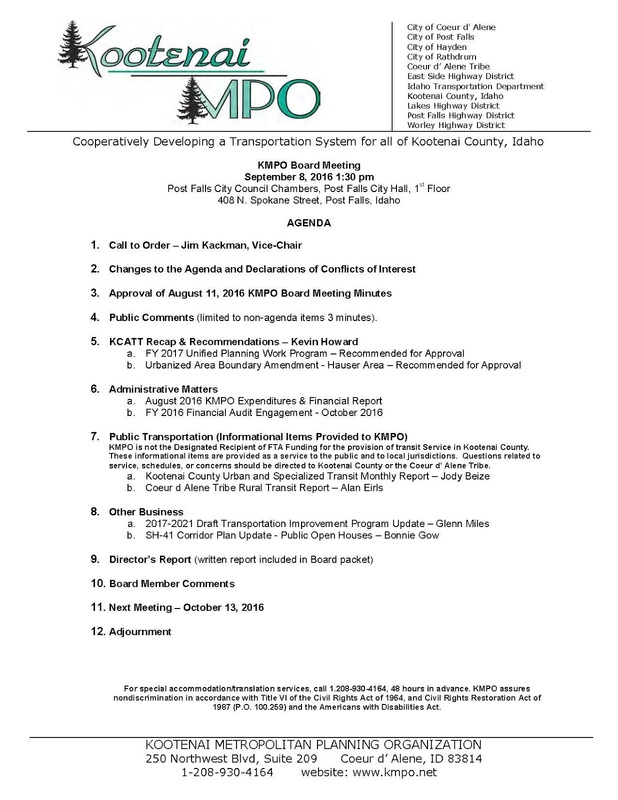 The KMPO Board will be considering approval of the SH 41 Corridor Master Plan Update in the following months. For special accommodation/translation services, citizens need to contact KMPO 48 hours in advance of the meeting (208-930-4164). KMPO assures nondiscrimination in accordance with Title VI of the Civil Rights Act of 1964, and Civil Rights Restoration Act of 1987 (P.O.100.259) and the Americans With Disabilities Act, as amended.